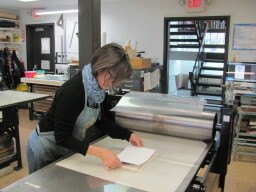 Join today to take advantage of our fully equipped printmaking studios for etching, relief, screen-printing, letterpress, paper-making and book arts. 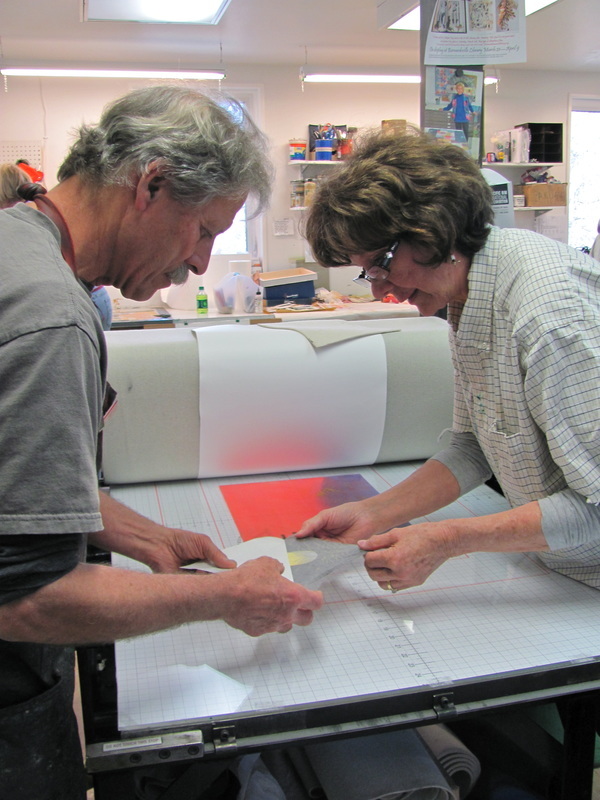 The studios are open daily for individual and small group rental. 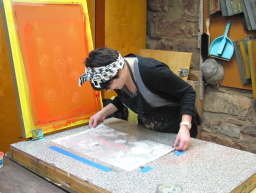 Register for time in the studio today! 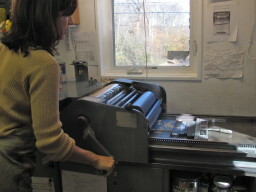 You must first be a current member, then select amount of studio rental time. 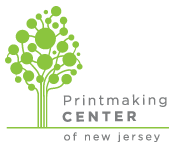 PCNJ offers many services to the print-making community and beyond including one-on-one training, contract printing and technical assistance. Please contact us for more information on these services.